Student athletes face challenges both on and off the field. Not only do they face strong opponents, but they also face the struggles of difficult classes and finding time to study. To help student athletes find a balance between their love of sports and academic success, here are a six helpful tips. 1) Communicate With Your Coaches & Professors. On the first day of (or even before) class, talk to your professors about being a student athlete. Give them a copy of your team schedule including times for practice, traveling, and games. By doing so they'll know when you won't be in class and will be notified if your academic schedule conflicts with your sports schedule. Additionally, give your coaches a copy of your class schedule. This will allow them to know when important due dates and exams are approaching. Even though it is a privilege to be a student athlete, your academics should always come first. Remember to enjoy the sport that you play, but realize that more importantly you came to college to get an education. Waiting until the end of the day to start your homework will leave you feeling overwhelmed and behind in not only your classes, but also in practice. Avoid having extra stress by doing homework in between classes and during your free time. 4) Dedicate Time Each Day to Academics. Following this simple rule will not only improve your performance in the classroom, but also on the field. If you spend time investing in your classes, you will find that you have more time to focus on sports. Performing well in the classroom will result in performing well on the field. It will be the best of both worlds. 5) Take Part in Study Groups. 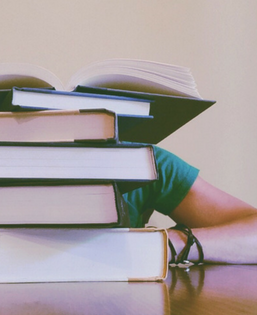 Most student athletes find it difficult to juggle school, sports, and a social life, which often makes you feel like you're compromising one of these aspects. You can incorporate school and a social life by taking part in study groups across campus. This will give you the opportunity to bond with other classmates and teammates outside of class. Being involved with a group on campus will give you the academic and emotional support you need. 6) Sleep and Eat Well. Getting enough sleep each night will help you focus more in the classroom and on the field. Without a good night’s rest, you will feel groggy and unmotivated. 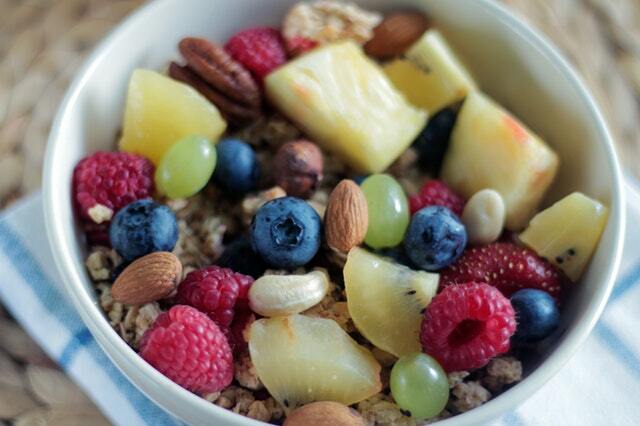 Eating right is also important to fuel your brain, as well as the rest of your body. Finding a healthy balance between school and sports can be difficult. If you remember that academics needs to come first, then sports will easily follow. Talk to your coaches and teachers about different ways of finding a balance, and always remember to stay motivated in reaching your full potential.